Dense rubber door and hatch seal. 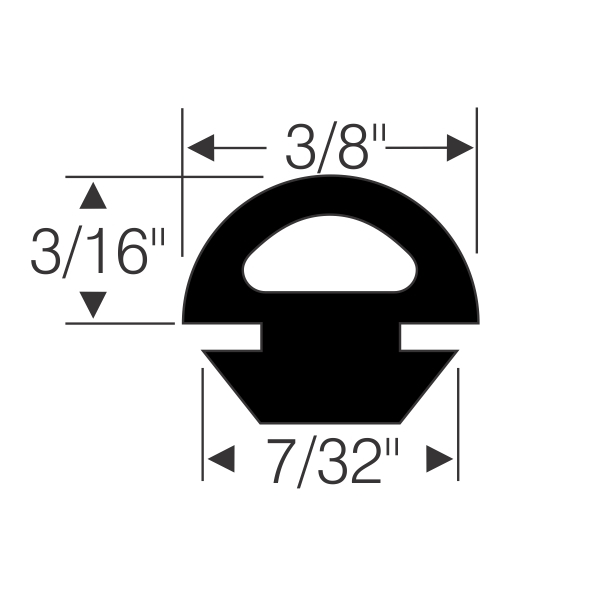 Designed to fit in tracks or be glued in place. 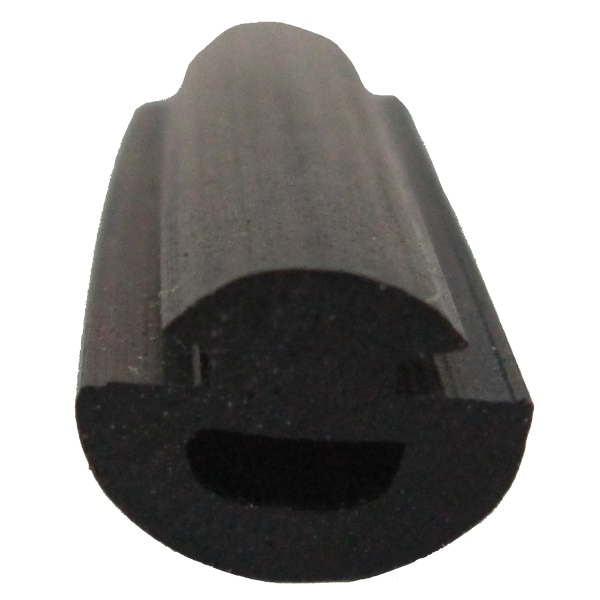 Provides positive seal with compression. Durable design will not shrink, fade or crack and is highly resistant to UV, ozone and. Ideal for custom yachts.